Submitter: My local library has a small section on education help. 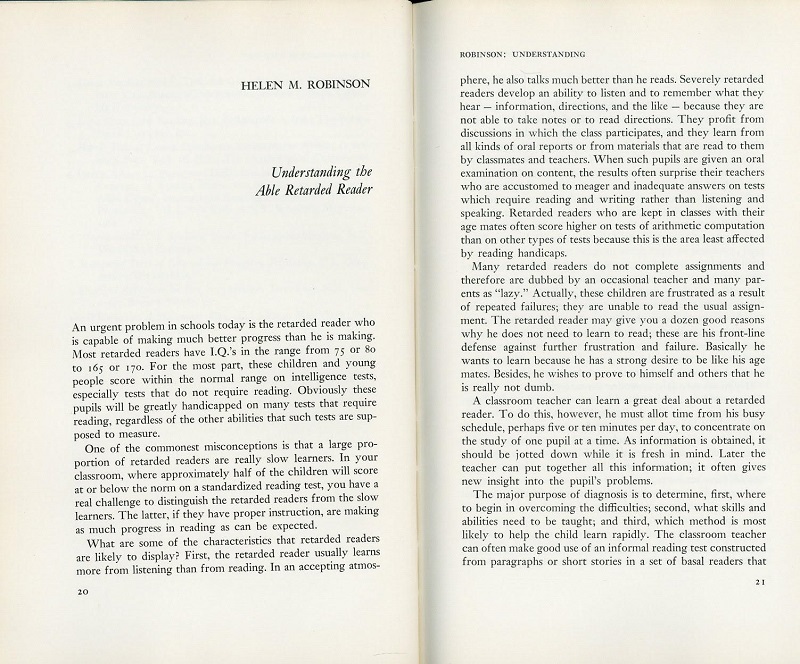 Here is an ancient book from the proceedings of a conference on reading problems held in 1962. Scholarly, and not much help to a public patron who might be dealing with this issue. Holly: This is in a public library? Whyyyyy? Previous Post:Anyone can be a model! I don’t get it. What the heck does it mean “retard readers” with IQ’s from 165 to 170? 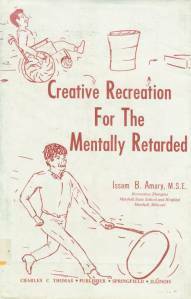 If the range of “retarded” is from 75 to 170; IQ really doesn’t mean anything. My first thought was “well they probably just meant delayed in the generic sense.” Then I saw the inside bit. 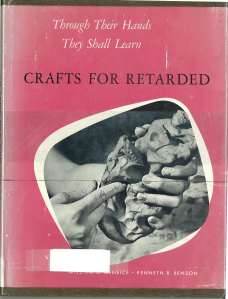 Even if it was an advice book, and the title wasn’t horrible, I’m sure 50 year old techniques have at least been expanded, if not completely discarded. 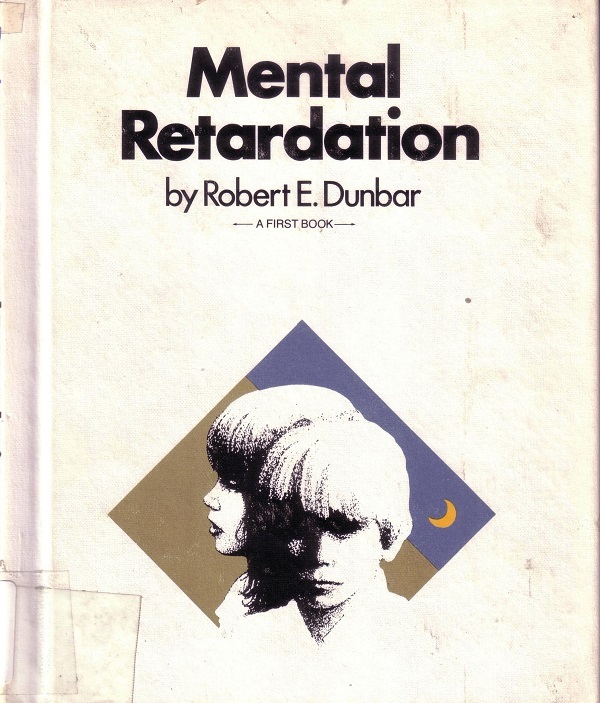 Granted that this book belongs in a college library or a large central library, not in a neighborhood library, it clearly deals with issues beyond that we usually think of when we see The R Word, and hence the use of that word isn’t particularly objectionable. Think of it as meaning “people who lag behind peers in their reading skills”, not necessarily “people with intellectual disability”. It’s interesting to watch what used to be correct and polite terms become insults. This is kinda like flipping through old magazines and seeing plus-size clothing ads call their clientele chubby. 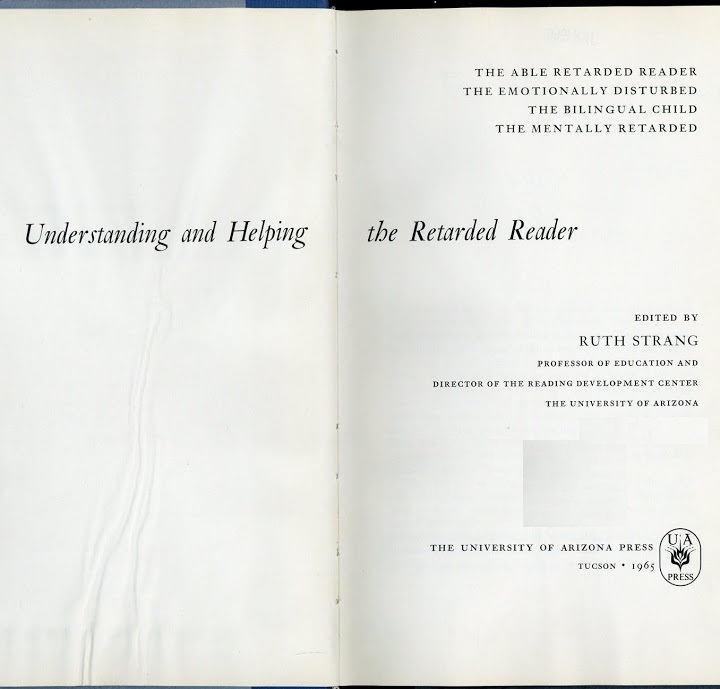 I think they’re using “retarded reader” to mean what we call dyslexic now, i.e. you might be extremely intelligent but struggle with reading and writing. 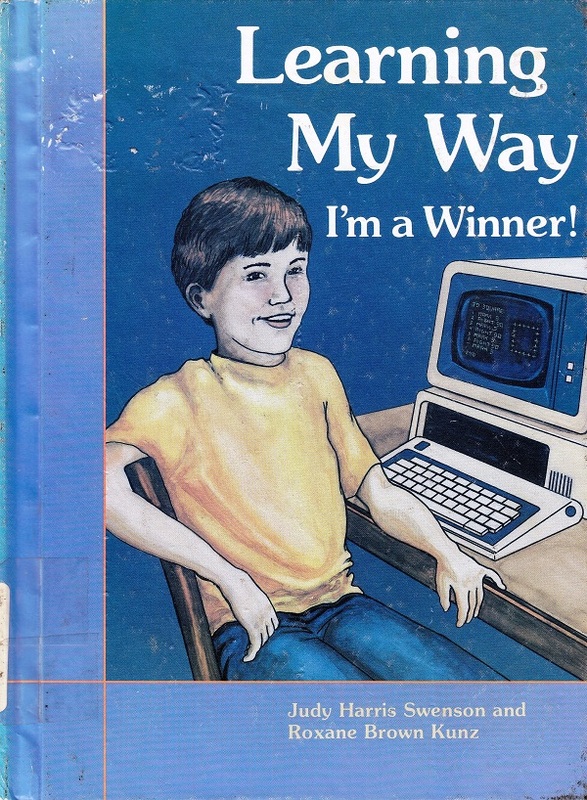 I tested with a genius level IQ, was still put into “remedial reading” in first grade because I was struggling with it. Judging from what I see here that’s what they’re talking about. People who, despite being normal to high intelligence, still struggle with reading. That too. I still struggle with spelling. Though some of my struggling actually has a lot to do with a bullying teacher who utterly destroyed my self esteem because I take a bath every day and she believed people should only bathe every three days. I (and many other students) left her class so torn down we all nearly flunked out of junior high. She ended up being demoted from 6th grade to 4th. People often talk about good teachers who helped encourage them. Few are brave enough to talk about the bad ones who tried to destroy them. 165-170 in IQ is supposed to be mental retardation? I guess in their world, Albert Einstein would be considered “average”.